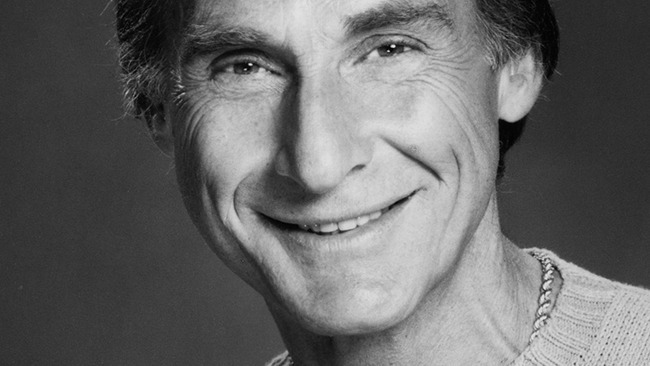 • Billy Crystal remembers Sid Caesar. • Paolo Sorrentino talks Oscars and more. • The costliest video rental ever?